Our residents and also our staff are at the core of Glenaulin’s award-winning person-centered approach. The ‘home from home’ feeling is something we take pride in and everyone works as a team to make this possible. We nurture and train our staff in best practice in the area of quality care, nursing and recreation and this is a continuous evolving process. 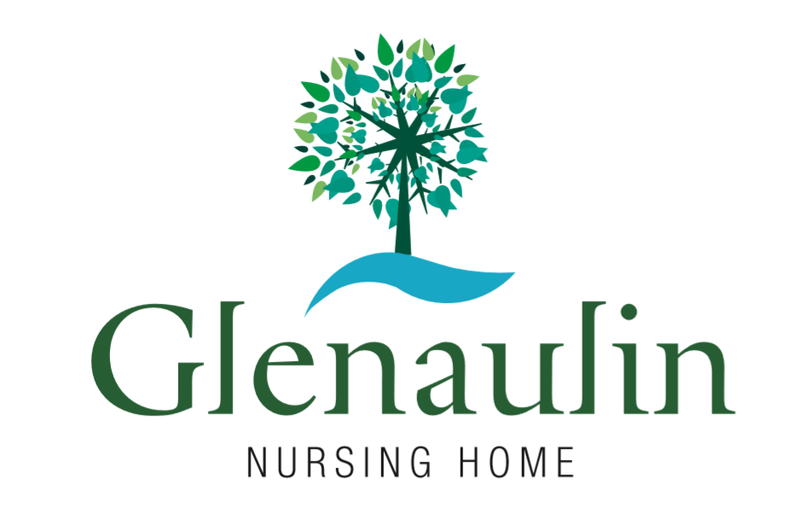 To support this approach, we have developed our own on-line Glenaulin Training Academy where staff access regularly and are kept up to date on all aspects of care and best practise. This educational academy is of great benefit to our staff in the area of upskilling and reflects in the highest standard of quality and care provided at Glenaulin to our residents.